Facebook has kept itself rather busy in the last month or so with such tasks as going public and purchasing popular photo-sharing app Instagram, but that doesn’t mean it stopped working on other projects in the meantime. This realization is apparent with the launch of Facebook Camera, a photo-centric application that chooses to remain separated from the company’s general mobile representation. It’s still connected with social network, of course, but it brings a fresh user interface and some light Photoshop-esque features to the table: filters, cropping, zoom, twist and so on. We had the opportunity to grab the new app and take it for a spin on an iPhone, so check out the gallery and continue below for our first impressions. Facebook Camera hands-on originally appeared on Engadget on Thu, 24 May 2012 17:27:00 EDT. Please see our terms for use of feeds. Android developers are all too familiar with not-so-hot emulator performance, so it’s a relief that there’s now an system image in a native x86 for testing. While you’ll still likely want to test on ARM, the x86 image will both help ferret out bugs specific to Intel’s architecture as well as provide a much faster experience debugging apps now that the ARM-to-Intel translation isn’t needed on top of running a whole second operating system. It’s not perfectly up to date, running on Android 4.0.3, but it’s close enough that the environment will mimic much of what users see — and a big help if you’re jumping into writing specifically for Intel devices. 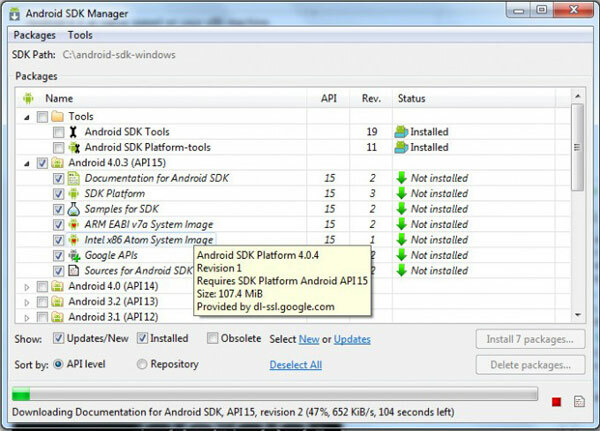 If speed is of the essence, or you’re not keen on importing a Lava Xolo X900, you just need to update the SDK Manager to start testing with an Intel-flavored green robot. Intel posts x86-friendly Android 4.0 image, lets you feel the need for speed originally appeared on Engadget on Thu, 24 May 2012 17:08:00 EDT. Please see our terms for use of feeds. Bump has managed to garner quite a following among iPhone and Android users, but they’ve so far only been able to transfer files between two mobile devices, not between their phone and their home computer. The company’s managed to find a workaround of sorts to that limitation though, and has today rolled out a new feature that will let you send photos (and only photos) from your phone to your desktop. To do so, you’ll first have to update the Bump app on your phone and then head to the Bump website, at which point you can simply tap the spacebar to transfer your photos (with your phone if you want to keep the whole “bump” motif going). As you can probably surmise, that means photos are transferred to Bump’s website and not directly to your computer, but that does have the added benefit of making the photos a bit easier to share on your social network of choice. 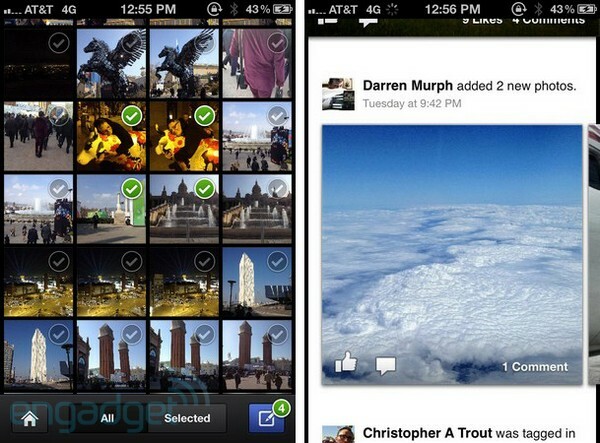 Bump app for Android and iOS adds desktop photo sharing originally appeared on Engadget on Thu, 24 May 2012 16:47:00 EDT. Please see our terms for use of feeds. This entry was posted on May 24, 2012, 5:36 pm and is filed under Mobility. You can follow any responses to this entry through RSS 2.0. Both comments and pings are currently closed.